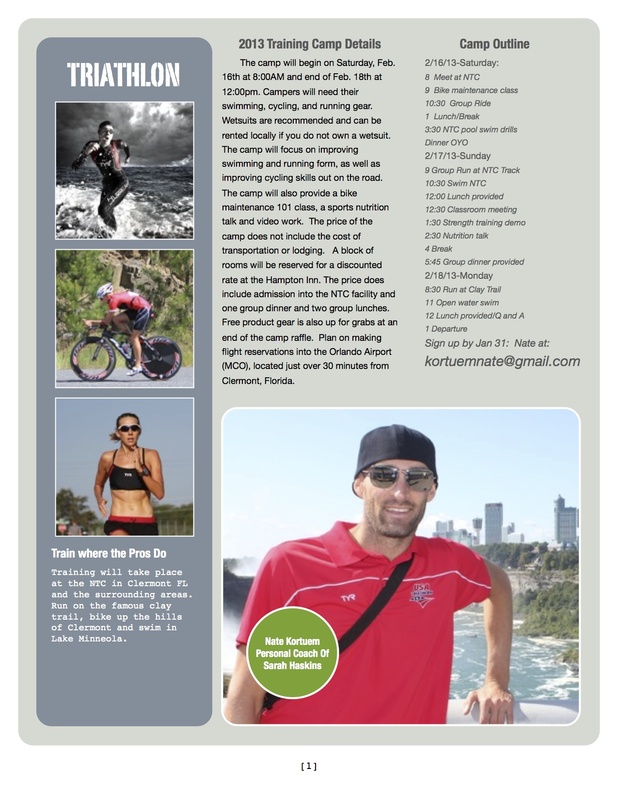 Come join me in Clermont, FL to jump start your Triathlon Training for the 2013 season. 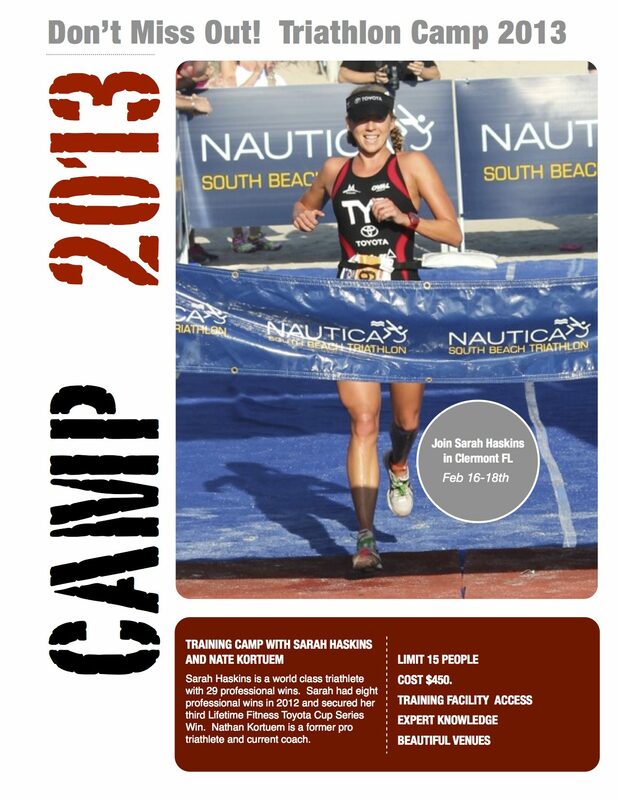 I will be running a 3 day camp over presidents weekend, Check out the details below. If you are interested in signing up please fill out the form below.